Erica is offering a $25.00 gift certificate grand prize for the hop! 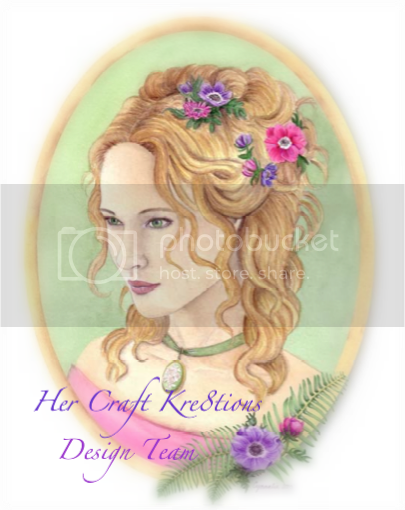 To be entered in the drawing, please leave a comment on all the blogs with your name and a way to contact you. To help prevent spam, please leave your email address in a safe manner, ie. ssmith at hotmail dot com is best. The winner will be drawn on May 20, 2012. Please check back at any of the blogs on that day. You do NOT need to follow the blogs to be entered, just leave a comment please. 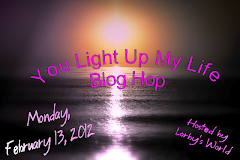 Some of the blogs are also offering blog candy and you can check out the details as you hop. Today I decided to alter my Project Calendar This is what it looked like before! Pretty sad. 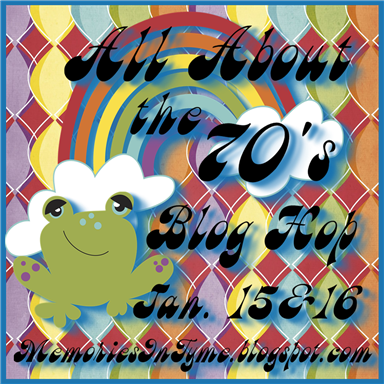 Your next stop on the hop is Doris Parker's blog. (insert the name of the next blog owner and a link please). Below is a list of all the stops on the hop. Wow! What a dramatic make-over! Very creative cover! Love the colors and patterns! I am going to alter my calender too.. I love how your cover turned out!!! Darn ~ another cart I don't have and now NEED lol!! Great project -- love how you changed the look from ordinary to beautiful! TFS. Great cover! I love that cart also! TFS! great hop! Wow, what a great transformation. Love the script paper. 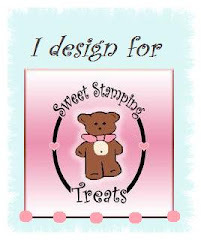 Sweet Stamping Treats New Release for May! !